Many people make personal New Years resolutions like eating better or working out more, but you can also make resolutions for your professional life also. 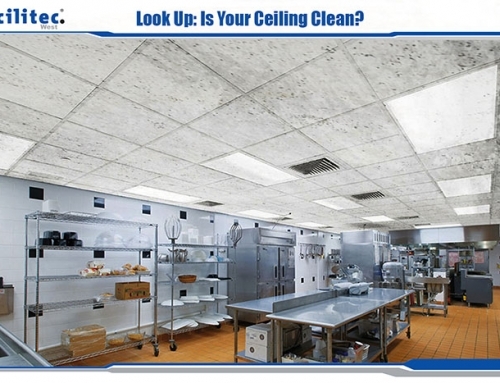 When it comes to restaurant’s, there is always room for improvement in the kitchen. And now that the busy holiday season has passed it’s the perfect time to start fresh. 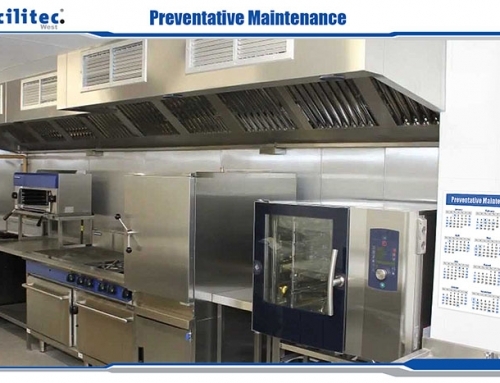 For a small business, supplying a commercial kitchen with the needed equipment is a big investment. Protect that investment by creating and sticking to a regular cleaning and maintenance schedule. This will help you save money and extend the life of your equipment. 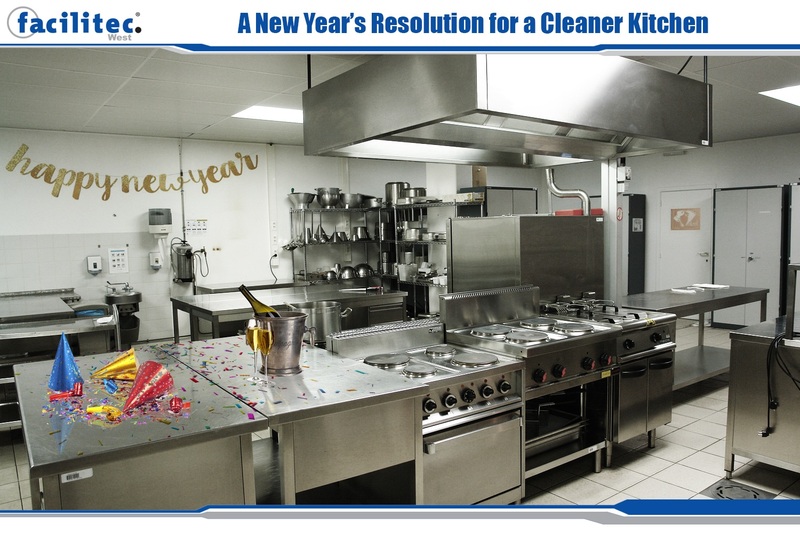 Popular chain restaurants can afford to replace expensive kitchen equipment when it breaks down, smaller restaurants can prevent the headaches that come with replacing broken equipment by having their equipment regularly cleaned and checked to prevent these things from happening and keeping cost low. 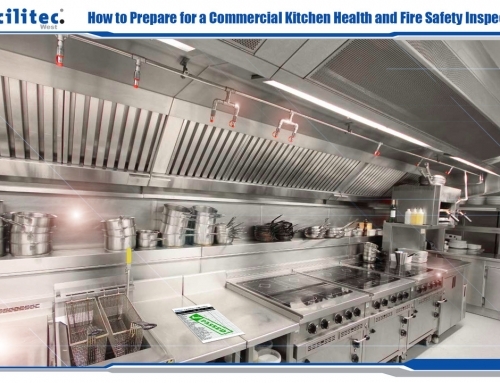 If your equipment is not cleaned and maintained correctly you are putting your restaurant and staff at risk of a kitchen fire. The smallest fire can cause a lot of damage and cost you a lot of money in lost revenue due to mandatory closure until expensive repairs are complete and you are back up to code. In many cases you end up having to replace equipment, damages floors and walls, and thoroughly clean all surfaces due to smoke and fire damages which can all take weeks or even months to complete. Luckily, we can help you start the year off right by signing up for our maintenance program. 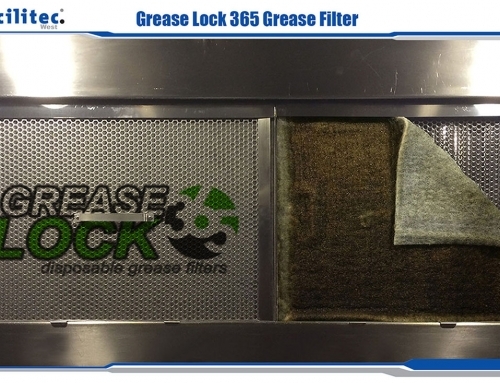 This is a customizable service that combines hood cleaning and rooftop grease containment services. Typical service includes a regularly scheduled cleaning, including checking for any damages or needs for repairs. 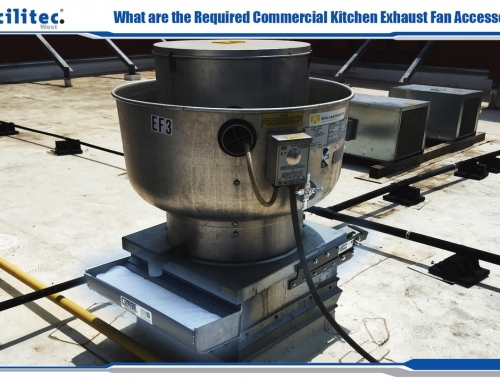 This program will save you money by preventing costly system and structural repairs and save time with regular maintenance of both the hood and rooftop grease containment systems. Still not sure if our maintenance program is right for you? Give us a call! We’d be happy to see how we can better help with your needs.